Diabetic Neuropathy is a condition which affects people having high levels of blood sugar. Elevated blood sugar levels can damage the nerves present in the body. Damage to these nerves can cause severe pain and tingling in the extremities. People affected by diabetic neuropathy are usually diabetic and have been having high blood sugar levels for a considerable period of time. This problem is fairly common in diabetic patients and cannot be reversed if its symptoms start appearing. However, controlling the blood sugar levels and adopting a healthy lifestyle can slow down its progress. According to WebMD, Diabetic Neuropathy is of four different types; diabetic autonomic neuropathy, diabetic focal neuropathy, diabetic peripheral neuropathy and diabetic proximal neuropathy. The primary cause of diabetic neuropathy is having high levels of blood sugar for a long period of time. Mayo Clinic notes that the high concentration of glucose in the body interferes with the signaling of the nerves and can also weaken the capillary walls that are tasked with the duty of supplying nutrients and oxygen to these nerves. There are many other contributing factors that can cause diabetic neuropathy as well. The following are some of these factors. Inflammation of nerves is caused by an autoimmune response of the body in which the immune system starts attacking its own nerves thinking them as foreign bodies. Some genetic factors that do not have anything to do with diabetes can also make a person more prone to be affected by diabetic neuropathy. Excessive smoking and consuming too much alcohol can damage the blood vessels as well as the nerves which can enhance the risk of diabetic neuropathy. What Treatment Plans Help with Diabetic Neuropathy? Diabetic Neuropathy is incurable, meaning that there is no treatment available that can completely cure the problem. Thus, the treatment plan for diabetic neuropathy focuses mostly on relieving the pain that is associated with this problem. The following are some of the drugs that can help in controlling the pain felt by the patient. 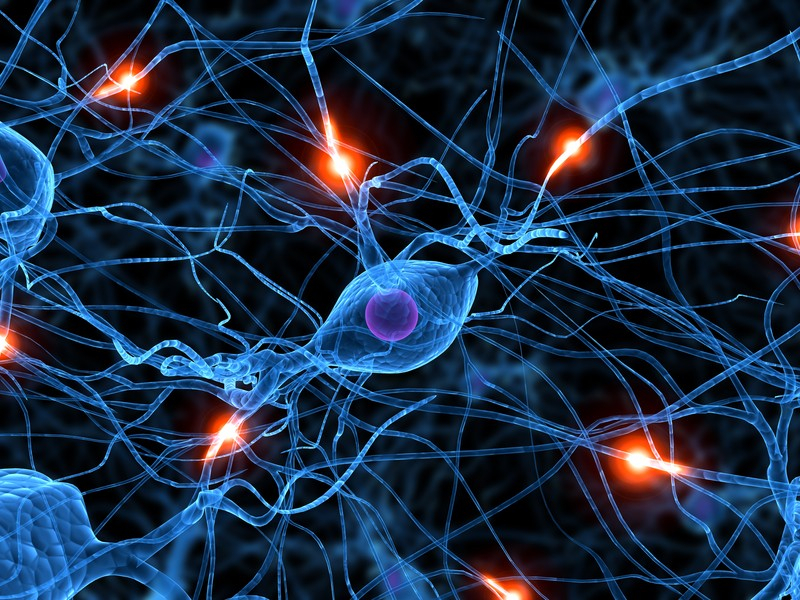 How is Diabetic Neuropathy Best Treated? 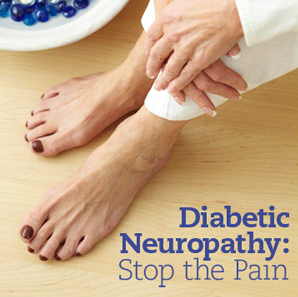 Diabetic Neuropathy is a chronic problem and does not go away no matter what you do. Taking pain medication can elevate the pain caused by the problem, but the best way to deal with it is to make lifestyle changes. The following are some of the measures that you can take for preventing the chances of getting diabetic neuropathy. 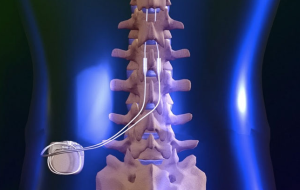 As a last resort, a spinal cord stimulator may be an excellent treatment option. This may not only relieve pain in over 80% of patients, but also help restore some of the sensation that has been lost! What is the Prognosis of Diabetic Neuropathy? Diabetic Neuropathy is a serious problem that can prove to be debilitating for some patients and if not taken care of can be fatal as well. Treatment options available for diabetic neuropathy can help in reducing the risk of getting the disease. It is best to see a doctor immediately if the symptoms of the disease start appearing. “Diabetic Neuropathy Types, Symptoms, Prevention, Treatment.” WebMD. WebMD, n.d. Web. 25 Sept. 2014. “Diabetic Neuropathy” Causes. N.p., n.d. Web. 25 Sept. 2014.